Heigh Ho, Heigh Ho! It's into your collection they go! 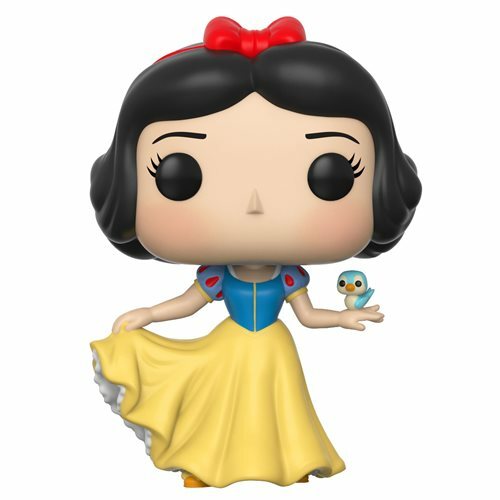 From Disney's celebrated classic Snow White and the Seven Dwarfs comes this Pop! Vinyl Figure of a beloved character. The Snow White and the Seven Dwarfs Snow White Pop! Vinyl Figure #339 measures approximately 3 3/4-inches tall and comes packaged in a window display box. Ages 3 and up.